China and the European Union will seek on Friday to save an international pact against climate change that U.S. President Donald Trump appears to be set to pull out of. As China emerges as Europe’s unlikely global partner on areas from free trade to security, Premier Li Keqiang will meet top EU officials at a summit in Brussels that will also discuss North Korea’s missile tests. “The EU and China consider climate action and the clean energy transition an imperative more important than ever,” the statement, by European Council President Donald Tusk, European Commission President Jean-Claude Juncker and China’s Li, will say. China asked that the annual the summit, normally held in mid-July, be brought forward to press home President Xi Jinping’s defense of open trade at the World Economic Forum in Davos in January, in response to Trump’s protectionist stance. But Trump’s plan to follow through on a campaign pledge to withdraw from the Paris accord, agreed on by nearly 200 countries in 2015, is now dominating, diplomats said. China, which overtook the United States as the world’s biggest emitter of greenhouse gases in 2007, is ready to support the European Union, despite tensions on other issues from human rights to trade, according to China’s ambassador to the EU, Yang Yanyi. 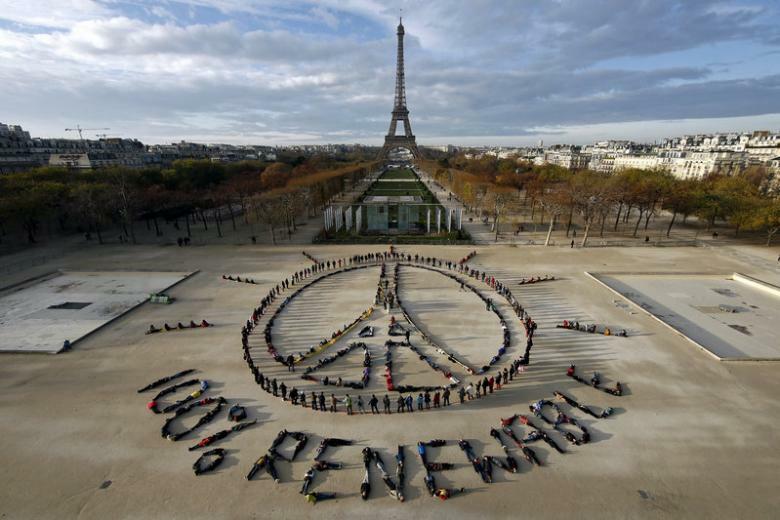 “China and the EU need to steadfastly adhere to the Paris agreement,” Yang said in a written briefing to reporters. The warmer EU-China relationship, partly spurred by Trump, is despite a long-running spat with Beijing on what Europe sees as China’s dumping of low-cost goods on European markets. “No one should be left behind, but the EU and China have decided to move forward,” Miguel Arias Canete, the European commissioner who has led climate talks with Beijing, said of the Paris accord. While China needs the EU’s technical know-how to fight the pollution blighting its cities, the European Union is looking to Beijing to take action against emissions blamed for increased droughts, rising seas and other affects of climate change. Still the European Union remains cautious about the direction of its second-largest trading partner, concerned by China’s steel exports, its militarization of islands in the South China Sea and a turn toward authoritarianism under Xi. EU officials say they will bring up the South China Sea in the talks on Friday, but they will be wary to avoid a repeat of last year’s tense EU-China summit in Beijing, which failed to agree a joint statement because of the maritime issue. 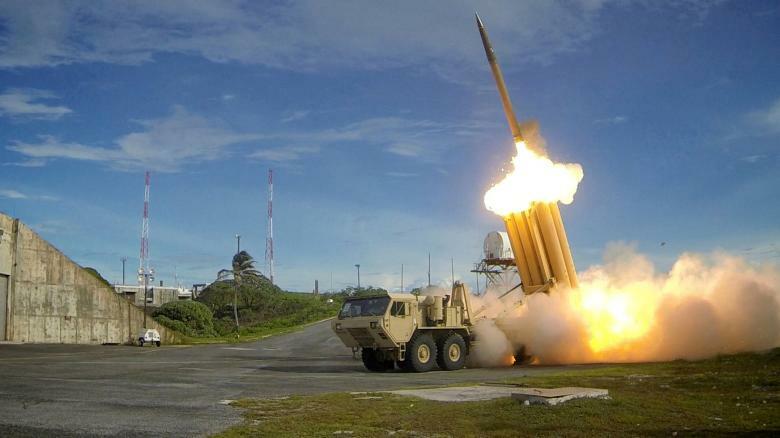 South Korean President Moon Jae-in has ordered a probe after his Defence Ministry failed to inform him that four more launchers for the controversial U.S. THAAD anti-missile system had been brought into the country, his spokesman said on Tuesday. 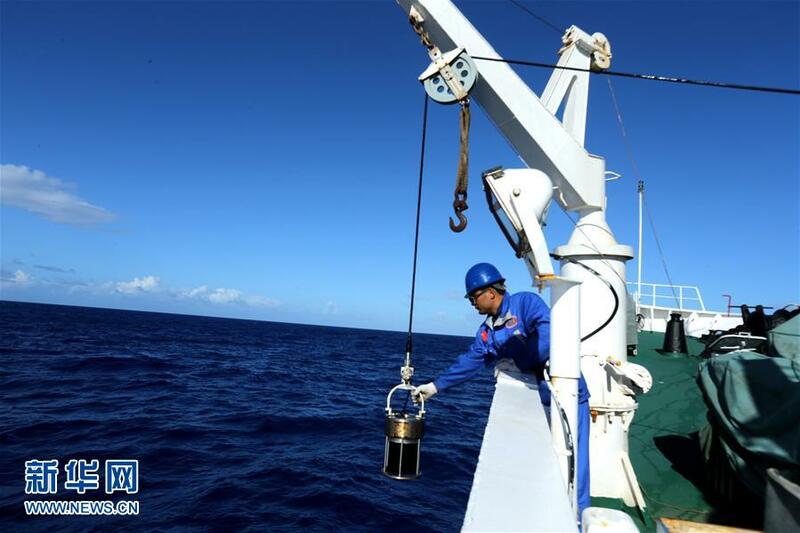 Mil.huanqiu.com says in its report “China spends more than 2 billion yuan to build an observation network covering East and South China Seas from seabed to surface” on May 28 that according to CCTV, Chinese government has recently given approval for the construction in five year of China’s seabed observation system in the East and South China Seas. 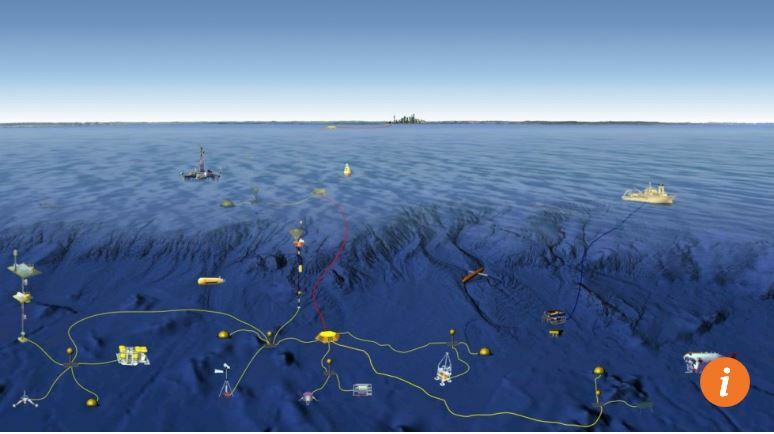 The system is said to be capable of all-weather real-time HD multi-interface three-dimensional comprehensive observation from seabed to surface. 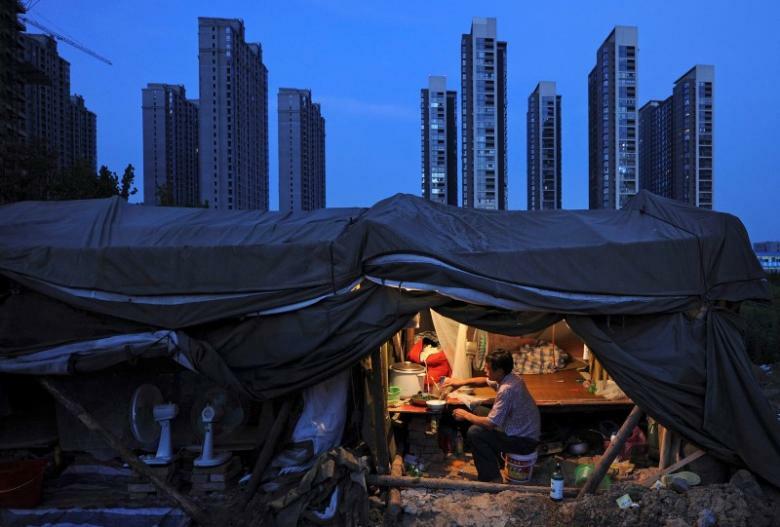 China plans to spend 2 billion yuan (US$290 million) for the construction. According to mil.huanqiu.com’s report, China is but a late comer as developed countries such as the US, Western European countries and Japan have all set up such systems. It is common sense that such systems first of all are used to detect and track submarines. Comment by Chan Kai Yee on mil.huanqiu.com and SCMP’s reports. Summary translation is given here of mil.huanqiu.com’s report in Chinese at http://mil.huanqiu.com/china/2017-05/10759559.html while SCMP’s report can be found at http://www.scmp.com/news/china/diplomacy-defence/article/2096066/china-plans-undersea-observation-system-science-and. Philippine authorities last week seized more than 600 kg of methamphetamines in the largest such bust since China launched a crackdown on drug-smuggling in cooperation with the Southeast Asian nation, Chinese customs said on Monday. China is the main source of methamphetamine consumed in the Philippines, which is caught in the throes of a brutal war on drugs waged by President Rodrigo Duterte. Two people arrested in a May 12 raid on suspected smugglers told Chinese authorities they hid the drugs in five printing machines to smuggle them into the Philippines, customs officials in the coastal city of Xiamen said. 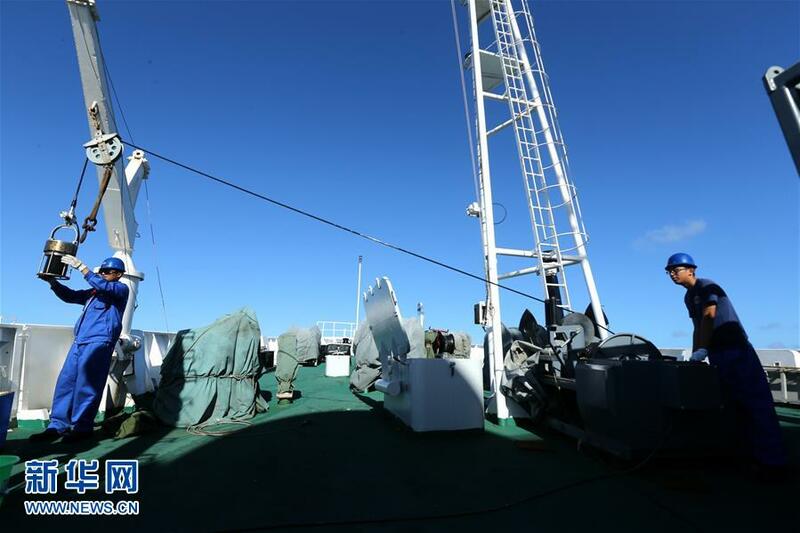 Tipped off by their Chinese counterparts, Philippine officials seized 604 kilograms (1,332 lb) of methamphetamine on May 26, Xiamen Customs said on its website. “According to the Philippines side, this case is the largest drug trafficking bust made by the Philippines since China and the Philippines launched cooperation against cross-border drug smuggling,” the Xiamen officials said in the statement. The Philippines’ Bureau of Customs said in a statement issued last Saturday that it had acted on the intelligence from Chinese customs to seize the drugs in Valenzuela City, about 14 kilometres north of the country’s capital of Manila. It valued the haul at 6.4 billion pesos. “Our level of effective information-sharing with China Customs Cooperation sends a strong warning to all those involved in the drugs trade,” said Customs Commissioner Nicanor Faeldon. The two nations agreed during Duterte’s visit to China last October to strengthen cooperation in battling illicit drugs. Duterte defended Beijing last year after a Reuters report quoted Philippine drug enforcement officials as saying China had done little over the years to staunch the flow of meth and its precursor chemicals. 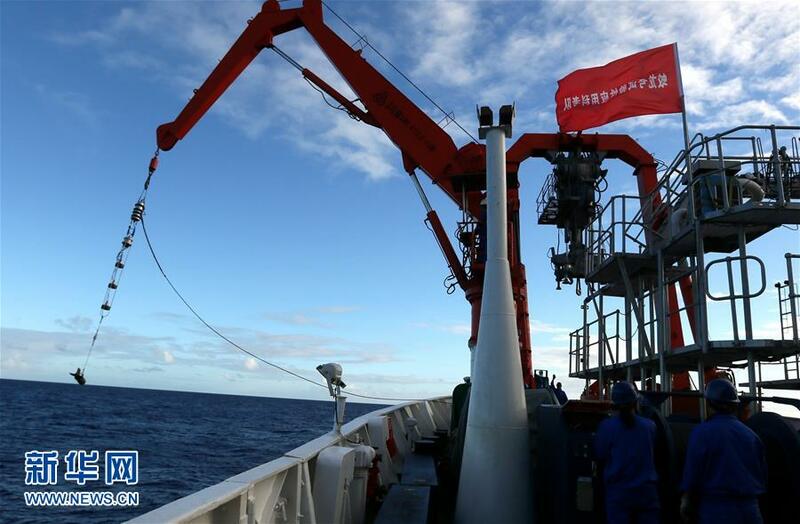 In its report on what China’s Jiaolong deep sea submersible has achieved in its submerge operations at world deepest Mariana Trench in northern Pacific, huanqiu.com gives no photos of the submersible. As shown on top, four of the six photos posted by the website are water telephone-6971 and acoustic hanging array used for communication between the submersible and the mother ship more than 6,000 meters deep in the trench. 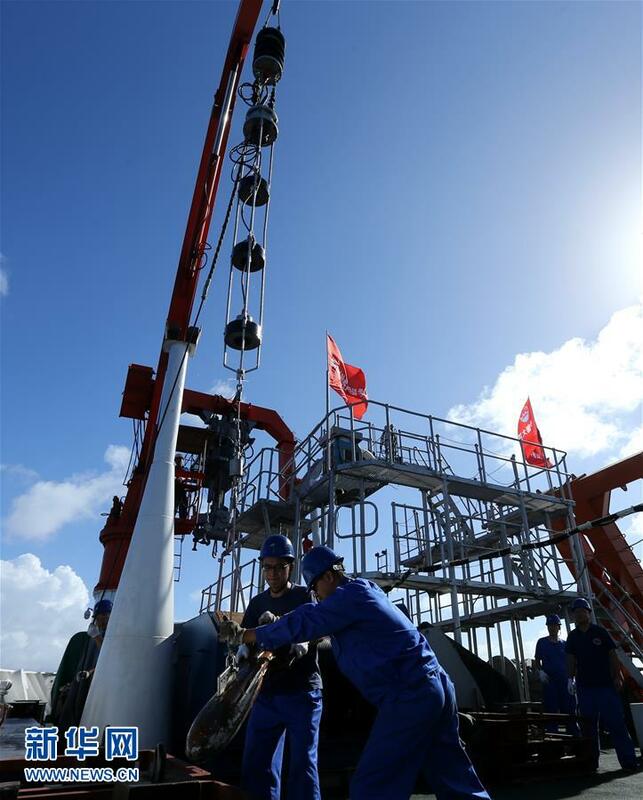 As there are no wire links between the telephone or array and the submersible or between them and the mother ship, there is speculation that the photos show China’s advanced deep sea communication equipment, which certainly can be used for military purposes. China’s structural reforms will slow the pace of its debt build-up but will not be enough to arrest it, and another credit rating cut for the country is possible down the road unless it gets its ballooning credit in check, officials at Moody’s said. The comments came two days after Moody’s downgraded China’s sovereign ratings by one notch to A1, saying it expects the financial strength of the world’s second-largest economy to erode in coming years as growth slows and debt continues to mount. In announcing the downgrade, Moody’s Investors Service also changed its outlook on China from “negative” to “stable”, suggesting no further ratings changes for some time. China has strongly criticized the downgrade, asserting it was based on “inappropriate methodology”, exaggerating difficulties facing the economy and underestimating the government’s reform efforts. In response, senior Moody’s official Marie Diron said on Friday that the ratings agency has been encouraged by the “vast reform agenda” undertaken by the Chinese authorities to contain risks from the rapid rise in debt. However, while Moody’s believes the reforms may slow the pace at which debt is rising, they will not be enough to arrest the trend and levels will not drop dramatically, Diron said. Diron said China’s economic recovery since late last year was mainly thanks to policy stimulus, and expects Beijing will continue to rely on pump-priming to meet its official economic growth targets, adding to the debt overhang. Moody’s also is waiting to see how some of the announced measures, such as reining in local government finances, are actually implemented, Diron, associate managing director of Moody’s Sovereign Risk Group, told reporters in a webcast. “If in the future China’s structural reforms can prevent its leverage from rising more effectively without increasing risks in the banking and shadow banking sector, then it will have a positive impact on China’s rating,” Li said. Li did not give a specific target for debt levels nor a timeframe for further assessments. Moody’s expects China’s growth to slow to around 5 percent in coming years, from 6.7 percent last year, compounding the difficulty of reducing debt. But Diron said the economy will remain robust, and the likelihood of a hard landing is slim. After Moody’s downgrade, its rating for China is on the same level as that on Fitch Ratings, with Standard & Poor’s still one notch above, with a negative outlook. On Friday, Fitch said it is maintaining its A+ rating. Andrew Fennel, its direct of sovereign ratings, noted China’s “strong macroeconomic track record”, but said that its growth “has been accompanied by a build-up of imbalances and vulnerabilities that poses risks to its basic economic and financial stability”. Government-led stimulus has been a major driver of China’s economic growth over recent years, but has also been accompanied by runaway credit growth that has created a mountain of debt – now at nearly 300 percent of gross domestic product (GDP). Some analysts are more worried about the speed at which the debt has accumulated than its absolute level, noting much of the debt and the banking system is controlled by the central government. UBS estimates that government debt, including explicit and quasi-government debt, rose to 68 percent of GDP in 2016 from 62 percent in 2015, while corporate debt climbed to 164 percent of GDP in 2016 from 153 percent the previous year. The Moody’s downgrade was seen as largely symbolic because China has relatively little foreign debt and local markets are influenced more by domestic factors, with many companies enjoying stronger credit ratings from home-grown agencies than they would in the West. Still, the rating demotion highlighted investor worries over whether China has the will and ability to contain rising risks stemming from years of credit-fueled stimulus, without triggering financial shocks or dampening economic growth. China has vowed to lower debt levels by rolling out measures such as debt-to-equity swaps, reforming state-owned enterprises (SOEs) and reducing excess industrial capacity. In recent months, regulators have issued a flurry of measures to clamp down on the shadow banking sector while the central bank has gingerly raised short-term interest rates. But moves so far have been cautious, especially heading into a key political leadership reshuffle later this year. The autumn’s Communist Party Congress is President Xi Jinping’s most important event of the year, where a new generation of up and coming leaders will be ushered into the Standing Committee, China’s elite ruling inner core. But party congresses are always tricky affairs, as different power bases compete for influence, so the government will be keen to ensure there are no distractions like financial or economic problems or diplomatic confrontations. 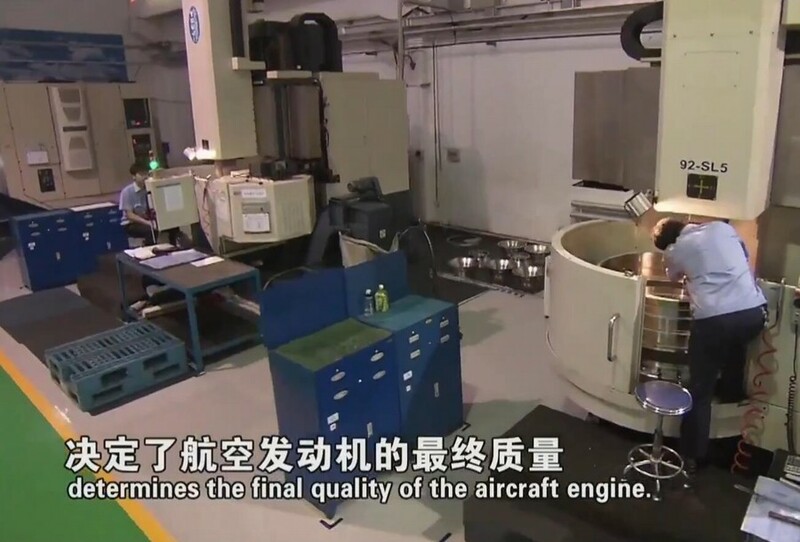 Mil.huanqiu.com has a report today on the progress of the development and assembly of China’s homegrown engine for its most advanced stealth fighter J-20, which is said to lack engines powerful enough to achieve its designed advantages. 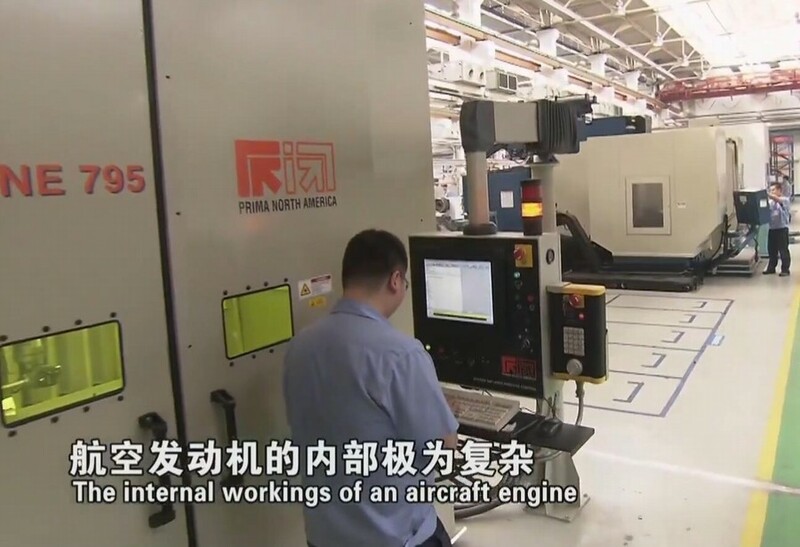 No one in the world is willing to sell such powerful engine so that China has to develop its homegrown powerful engine for J-20. 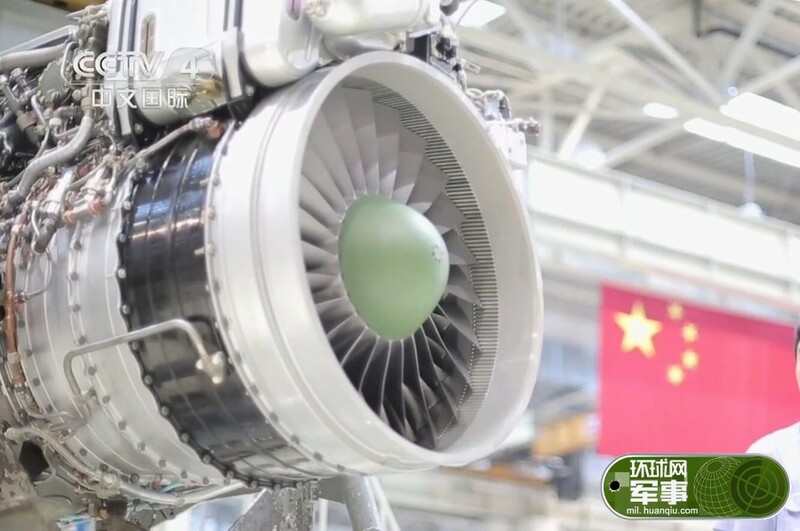 According to the report, CCTV reporters have recently visited the assembly factory of AECC Shenyang Liming Group Co., Ltd. that develops and assemblies WS-15 Emei turbofan for J-20. There was report that WS-15 is more powerful than all its foreign counterparts, but its details remain China’s top secret. However, CCTV has been able to take 15 photos of the top secret engine and its assembly factory, three of which are shown on top of this post. The report only reveals that the internal workings of an aircraft engine (not specifically WS-15) are very complicated being made up of over 10,000 precision parts and that the quality of the assembly as the final step in producing an aircraft engine (not specifically WS-15) to a major extent affects the quality of the engine.